Brian McClennen, owner of Total Security Alarms, LLC started in the family business in 1994, installing and servicing systems. Brian later managed business operations before David retired in 2014. David McClennen started Total Security Alarms in 1981 after seeing the need for a local security company. 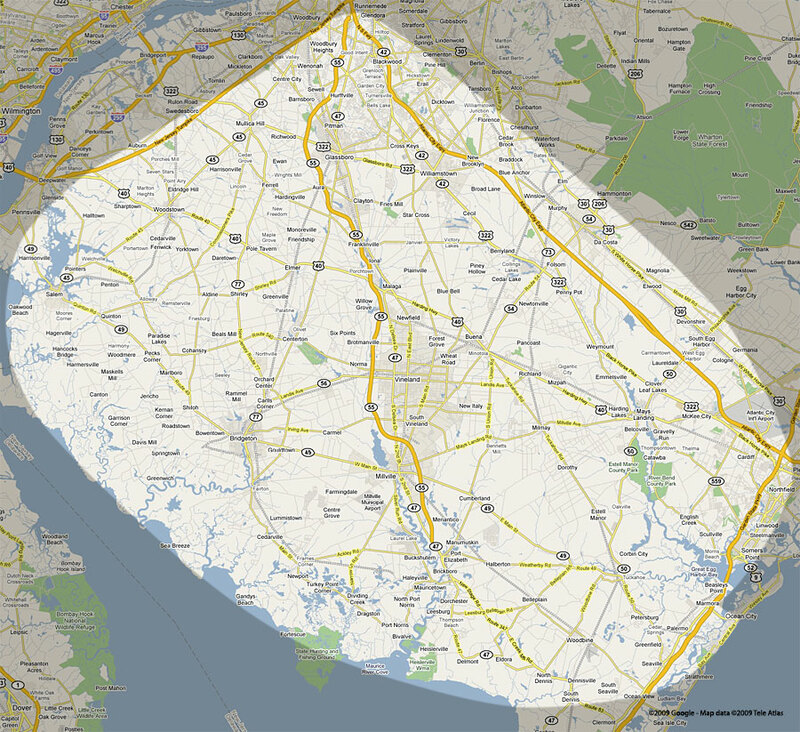 Our service area includes Vineland, Millville, Bridgeton, Mays Landing, Pittsgrove, and the surrounding areas. View a map of our service area.